Before we left for India, we lamented that two weeks wouldn’t nearly be enough time. On our second day there, we looked at each other and said, “Omg, we’re going to be here for two weeks.” Were we going to make it? 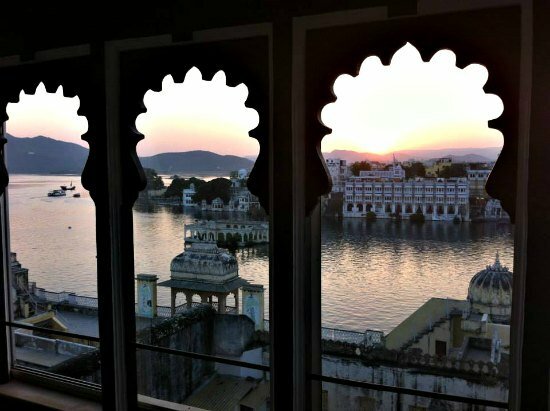 Udaipur was by far the cleanest and prettiest of all our stops in Northern India, complete with a white palace in the middle of a glistening lake, rooftop terraces, miniature paintings, and a suit maker “from Milan” who tried to rip Adam off. It was dreamy. 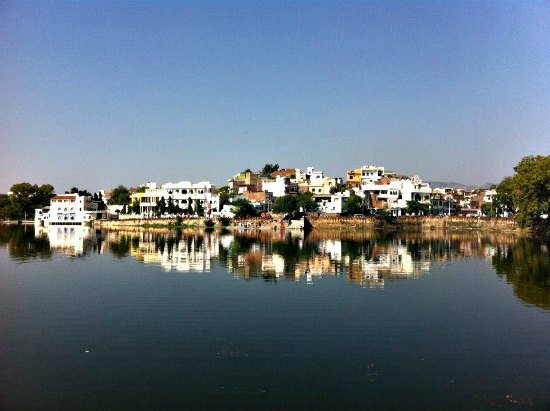 Oddly enough, we missed crazy Varanasi, the madness-inducing honking, Jaipur’s endless forts, the cows, and the monkeys. We missed Ram, who drove at breakneck speed over craggy roads carved into the mountainside while telling us how much Indian weddings cost, and we missed Rahul, who swore to us that if a tuk-tuk driver hit us as we followed him on foot into oncoming traffic, he would cut him. We had finally accepted chaos as our new normal when we stumbled into peaceful and quiet Udaiqur at sunset, disheveled and insane. No monkeys invading the public bathrooms here. The one cow we saw did not seem interested in us. It felt disconcerting. What were we going to do if we weren’t constantly dodging rickshaws and cows? We went to a puppet show on our first night, where a woman balanced ten pots (!) on her head. The next three nights we filled up on gulab jamun from the same vendor at least four times. We breakfasted at Café Edelweiss every morning and lunched at Chirag’s, where we were his only customers. He blasted rap for us on his portable stereo and took selfies with Adam. I found a Korean restaurant for dinner. The Korean chef was so shocked I knew what bibimbap was that she came up to see me herself and give me free ice cream for dessert, of which Adam stole a few jealous bites. I took a miniature painting class and painted a gold elephant while Adam had a fancy shirt tailor made. My painting teacher tattooed a henna peacock on my arm, and Adam played chess with the gallery owner. 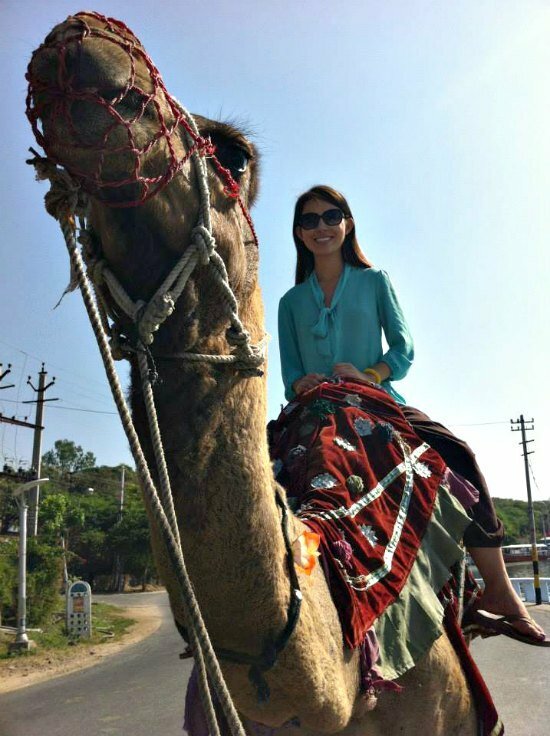 We found camels to ride, took the ferry to the lake palace, and hiked up a hill. We even went to a mall, which felt strange, like we’d never been to a mall before. 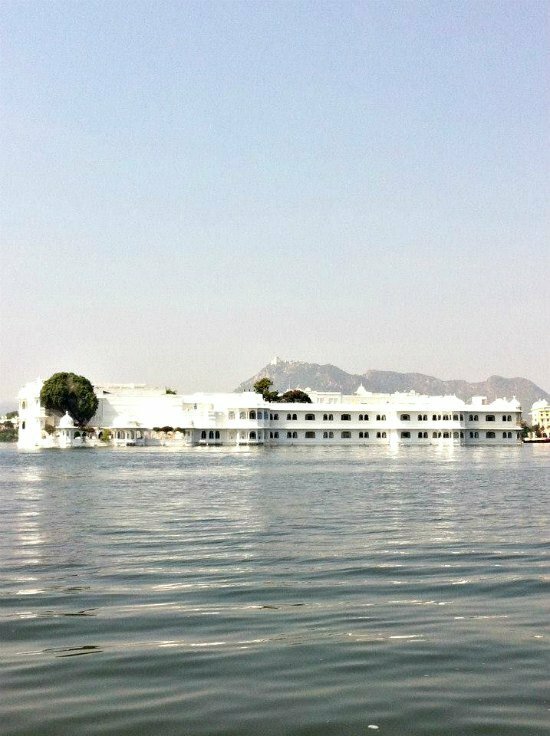 But the best thing I did in Udaipur, and possibly in all of India, was sign up for Shashi’s home cooking class. 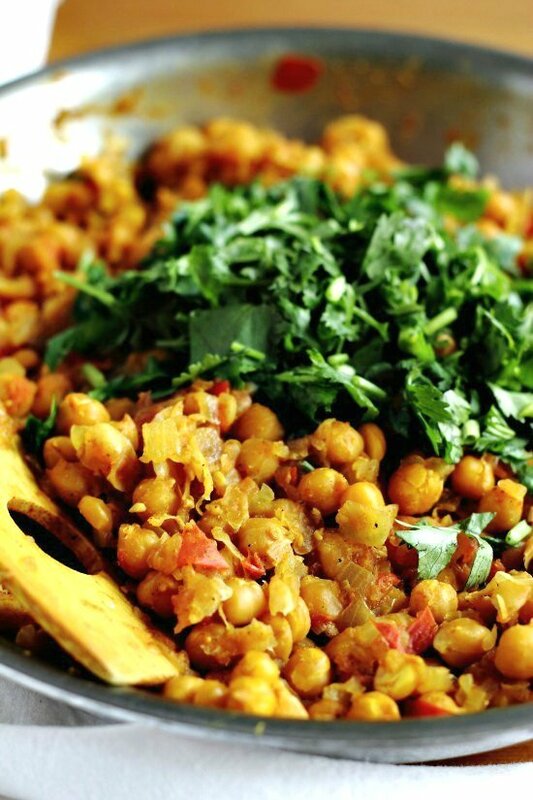 This masala is one of a dozen recipes she taught us in four short hours, with endless variations. 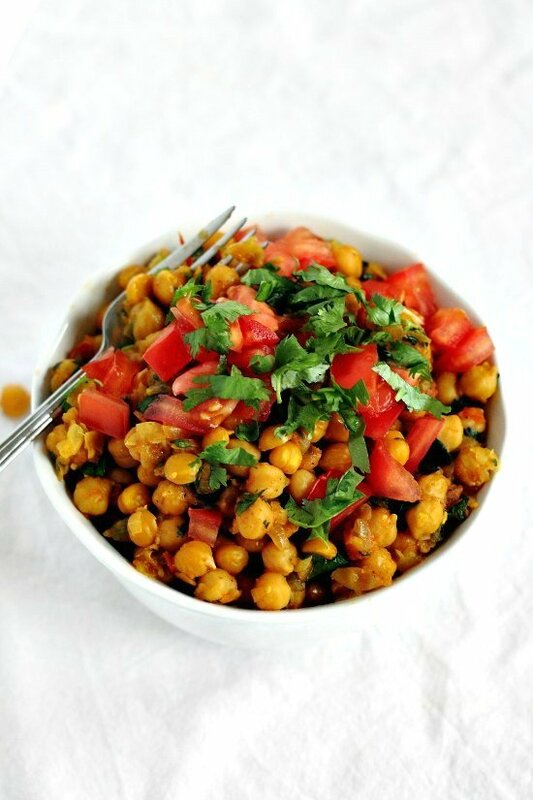 Her recipe for chana masala reads: basic masala sauce + chana. So simple and versatile. We ate everything we cooked that day, and it was the best meal I had in my two weeks in India, as well as my last. Two hours later we were in the airport, on route back to Boston. At some point in the future I’ll write a full post on Shashi, for her story is pure gold, but first, her basic masala recipe with chickpeas. Recipe is from Shashi Cooking Classes in Udaipur, Rajasthan, India. 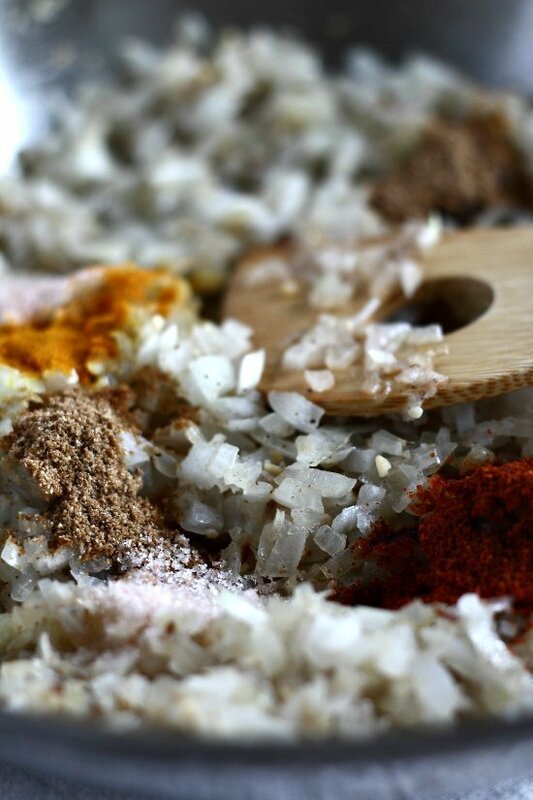 Put the garlic, ginger, and onion to be ground in a mortar and pestle or in a food processor. Add a pinch of salt and grind the mixture until it is quite fine. Add 2 tablespoons of oil to a large frying pan over medium high heat. Add the cumin and diced onion to the hot oil. Stir and cook for a minute. Then add the ground garlic/ginger/onion mixture and a pinch of garam masala to the hot oil and cook until lightly browned. 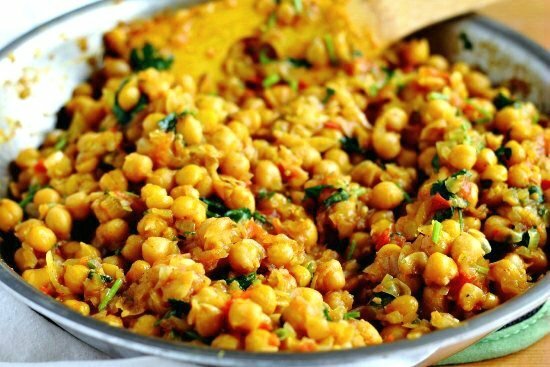 Add the coriander powder, red chili powder, turmeric, salt, and half a cup of water to the pan. Stir until the spices are mixed in, then leave to simmer until the water evaporates. Turn the heat down to medium-low. Add half the diced tomatoes and the chickpeas. Cover and simmer for 10 more minutes, stirring occasionally. Add more salt to taste if you prefer. 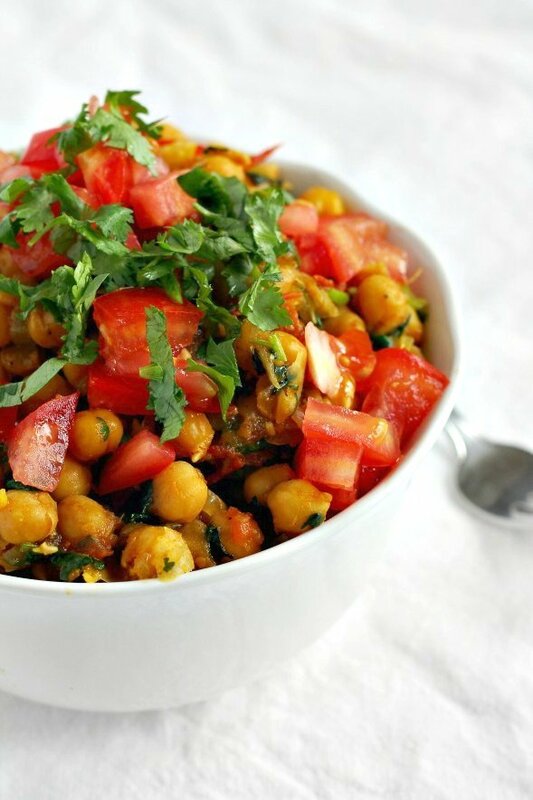 You may also cook this for longer if you want a more saucy chana masala. Add in a little more diced tomato if the mixture becomes too dry or starts to stick to the bottom of the pan. 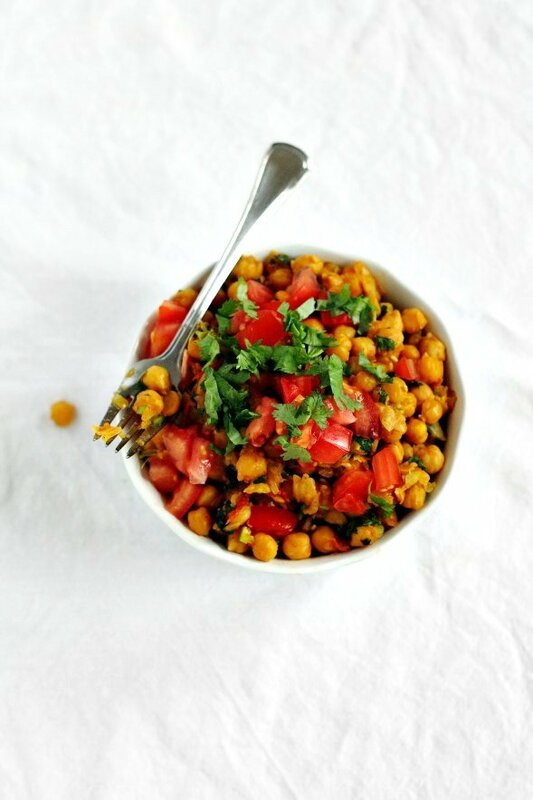 When the chickpeas are tender and flavorful, stir in half the chopped cilantro. Cover and simmer for 2 more minutes, stirring occasionally. When ready to serve, squeeze in lemon juice or stir in mango powder and top with the rest of the diced tomatoes and fresh chopped cilantro. I like to eat this chilled overnight in the summer. 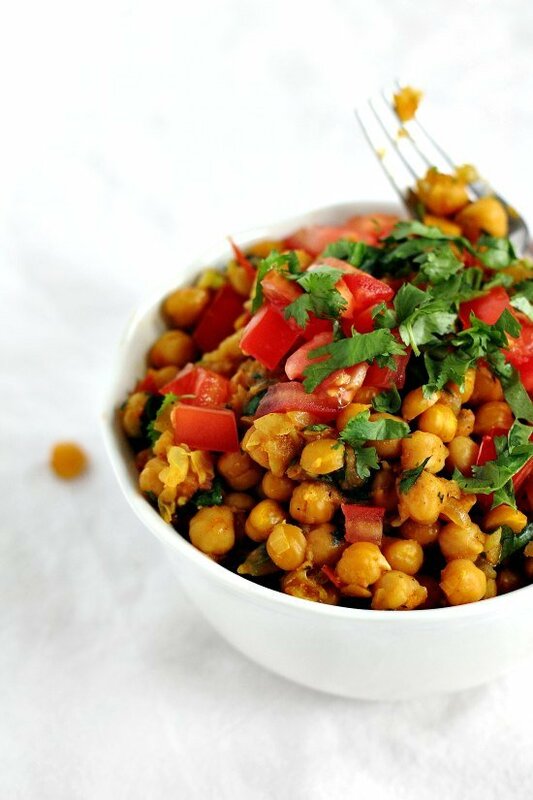 It makes for a great chickpea salad. 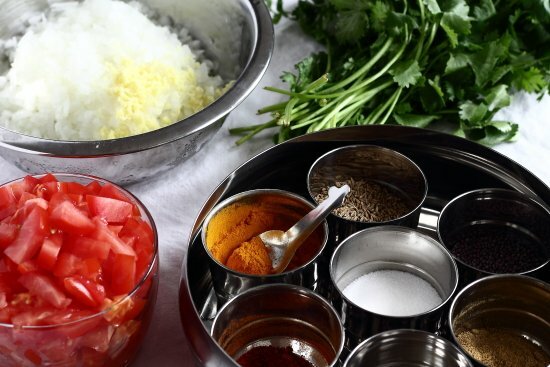 Oh wow, taking a cooking class *IN* India sounds like such an awesome experience! 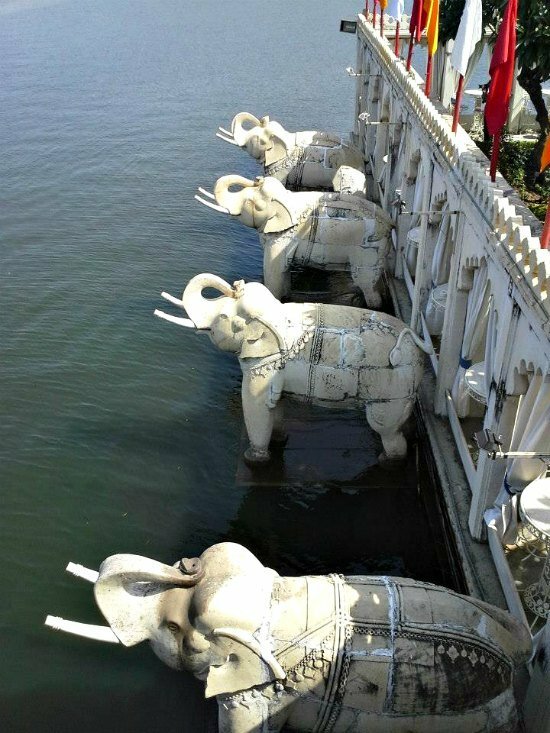 I’ve always wanted to travel to India, but would have no idea where to start in planning a trip like that (someday, though!). This looks delicious, and I’m looking forward to reading more about Shashi!